2. Answer the question of the day. Winners will be announced in 24hrs. 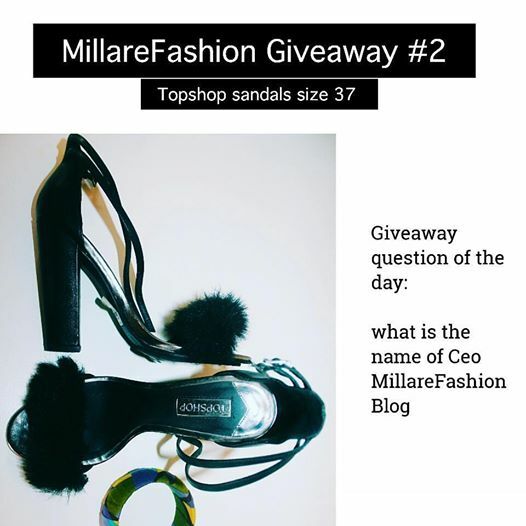 To be eligible for this giveaway you must be following @millarefashion & @millicentarebun on Instagram.